Learn more about the Pearisburg Amish settlement in the links below! A variety of home-based businesses dot the settlement, which first took root in 1993. There has been a schism in the past year which sort of casts a bit of a shadow over daily life. 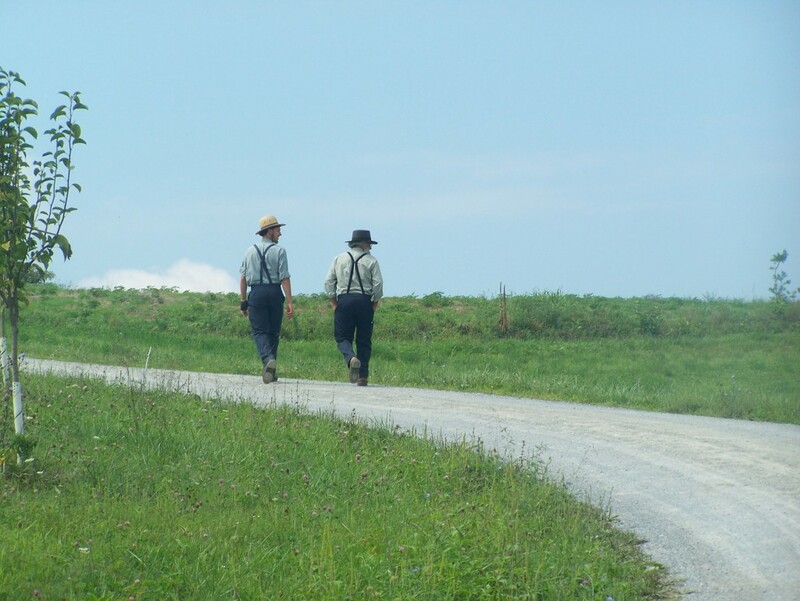 A group of about 7 or 8 families split off and now affiliate with the Amish church in Lobelsville, Tennessee, yet they still live in Pearisburg. So it’s kind of awkward when the people encounter one another in day-to-day life in such a small locale, it’d kind of be like running into an ex spouse or girlfriend fresh after a break-up. Awkward.But autumns are long and robust and full of color, winters are temperate (this is the southern Virginia mountains), and the work is plentiful. If you ever are in the area visiting the Pearisburg Amish settlement is well worth it!